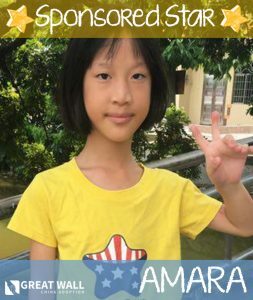 Amara Has a $2,000 Adoption Grant! As our Sponsored Star for September, Amara now has a $2,000 grant available towards her adoption fees! 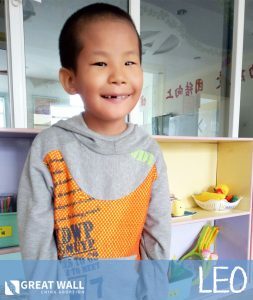 If you are interested in reviewing Amara’s file or learning how you can be matched with her, visit our China Waiting Child Photo Listing or contact our China Matching Team today!